Play Music Now | Is music a competition like sports or academics? Kids excel in different activities – academics, sports, dance, martial arts. These are all places where children and parents feel the real pressures of competition. Learning a musical instrument is so much different than that. 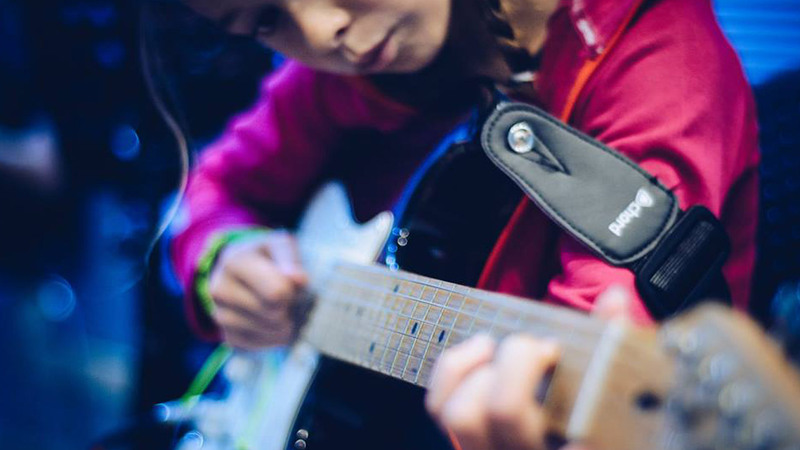 Whether they choose guitar, bass, drums, keyboards or voice, music lessons give an incredible boost of self-confidence to children. Kids get the opportunity to experience fun and personal achievement outside of a competitive environment. At Play Music Now we relish the opportunity to help kids feel that sense of enjoyment and achievement. That is what our program is all about. 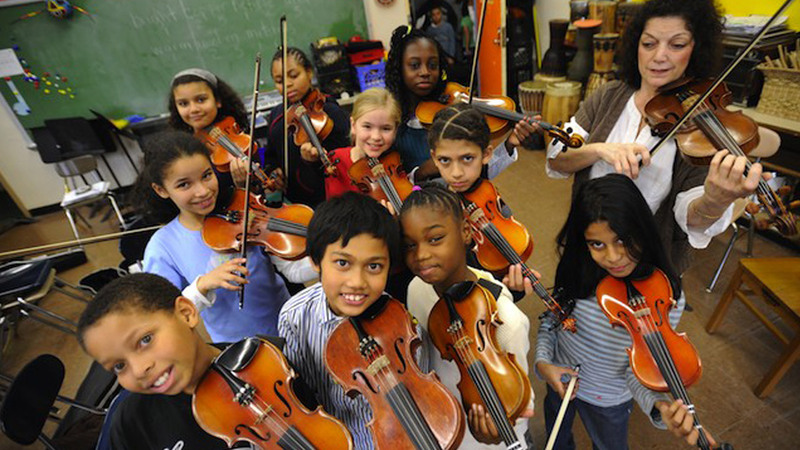 We feel it is so important that kids can experience the joys of creating and playing music for its own sake. It is not to say there is no place for competition in life. Of course there is. 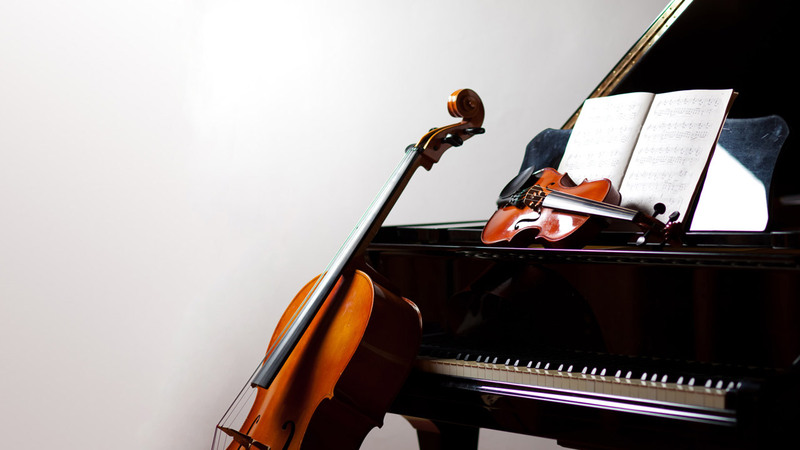 But music is one area where playfulness, presence and enjoyment are more conducive to progress. When we talk about people ‘playing an instrument’ we should really stop for one moment and remind ourselves of what that word – play – means. Bring your kid along for a free half hour taster session this week. They will have played along with 3 popular songs by the end of the taster and your only problem will be them talking about the experience for days to come! Fun. Effective. Exciting. Rewarding. These are all words that parents regularly use to describe Play Music Now. Email us at info@playmusicnow.co.uk or call us on 01698 352469 to book a free taster session.